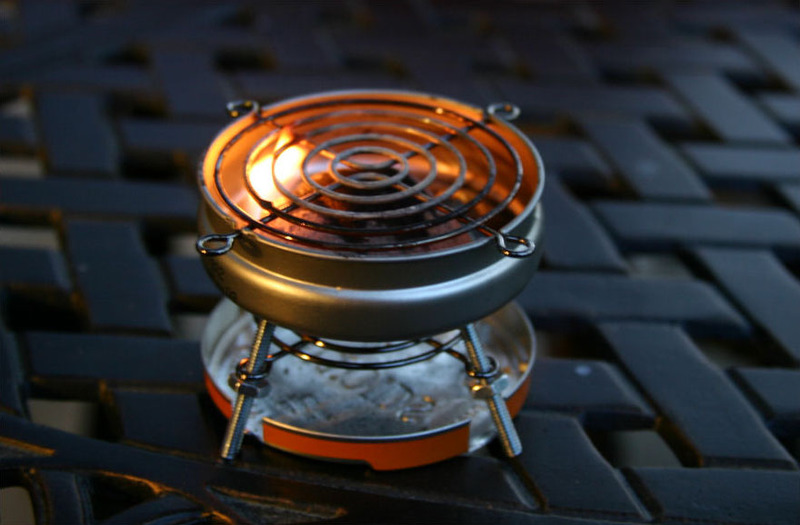 As households across the states prepare to fire up the BBQ today, why not give your grilling a smaller footprint this year with this awesome mini grill made from a tin of Altoids! This ingenious DIY project was pulled together using an empty tin of Altoids Sours, two salvaged computer fan guards, and a bunch of nuts and bolts, and it’s large enough to hold a single veggie dog or hamburger patty. Don’t forget to check out our guide to throwing a greener BBQ for more great last-minute eco tips!